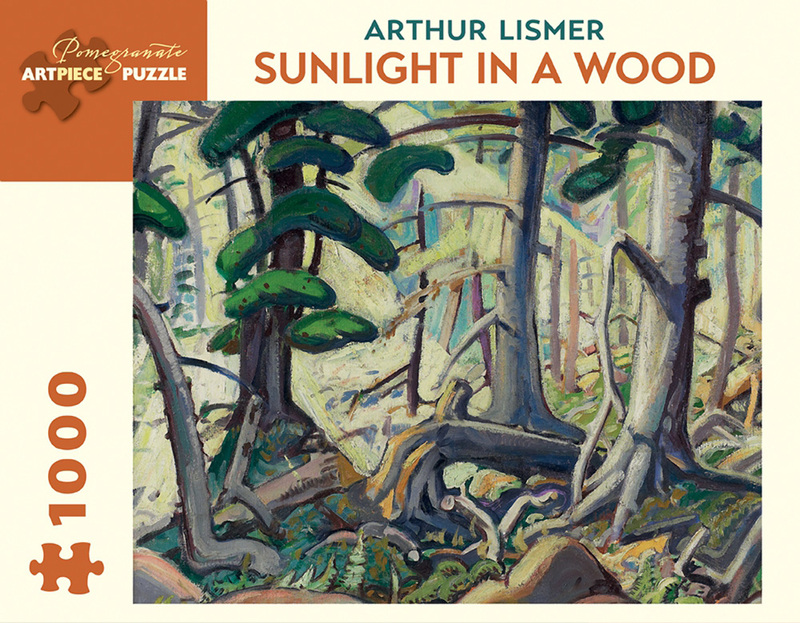 Arthur Lismer was a prominent member of the Group of Seven. Born in Sheffield, England, in 1885, he arrived in Canada in 1911 and joined the legendary graphic design firm Grip Limited, where the Group of Seven story often begins. In 1913 he went on his first painting trip to Georgian Bay, which he called “a paradise for painters.” The experience of northern Ontario’s backcountry forged in Lismer a communion with the constancy of nature. His best-known works in oil are wilderness landscapes, expressionist in style with a use of raw colour and simplified form. A prolific and nationally revered artist, Lismer was also an influential teacher. He pioneered art education programs in Toronto and Montreal in the 1920s and 1930s and made a significant impact on the development of Canadian art.